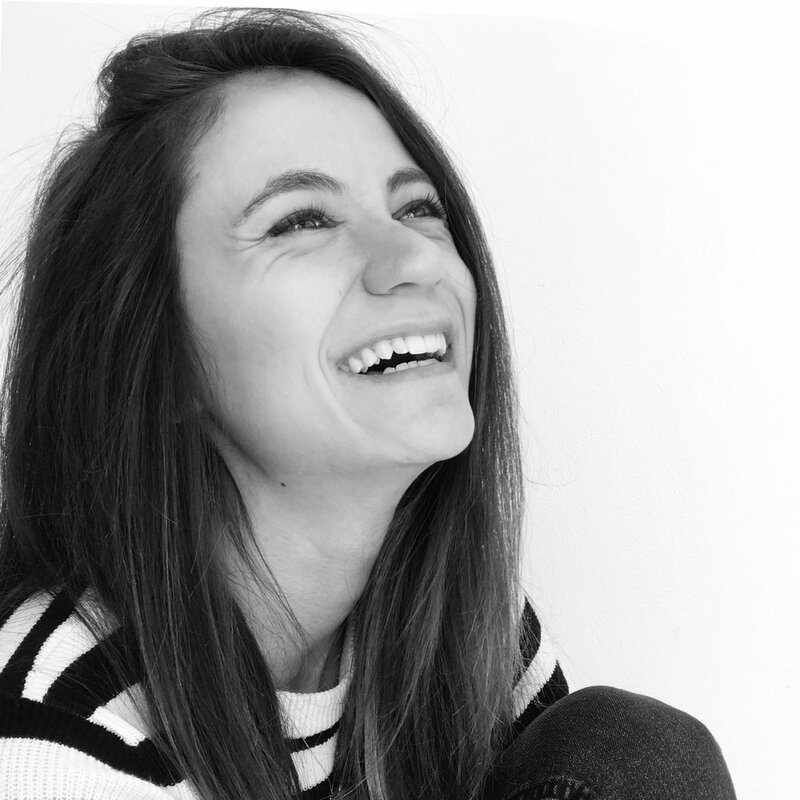 Hazal graduated from Middle East Technical University (METU), with bachelor degrees in Industrial Design in 2015. After her graduation, she started to the Master of Science Program in the same Department at METU. In 2016, she started to study in TU Delft, Design for Interaction Program, as an exchange student. She gained experience in positive design field through her research and design internship supervised by Prof. Pieter Desmet and Dr. Anna Pohlemeyer in Delft Institute of Positive Design. She conducted a project with the collaboration of Positive Organizational Psychology Lab of Erasmus University Rotterdam. After her exchange, she started to working with Prof. Pieter Desmet on her graduation project which focuses on changing time perception of people, who suffer from chronic time pressure in order to improve their subjective well-being. Currently, she is working on meaning creation through materials as the final phase of the project. Frantic pace of time is a widespread problem experienced by people from different segments of the society in different countries. It leads the feeling of not having enough time for one’s children, spouses, family life or building friendships, intimacy and it obstructs to distinguish what matters to be committed in one’s life or to fulfill the life goals. Overcoming this chronic time starvation has a crucial role to enhance human flourishing and increase the quality of life.